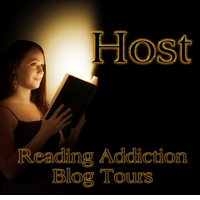 Books, Authors, Blogs: YA Paranormal Romance Novel, Enchanter. 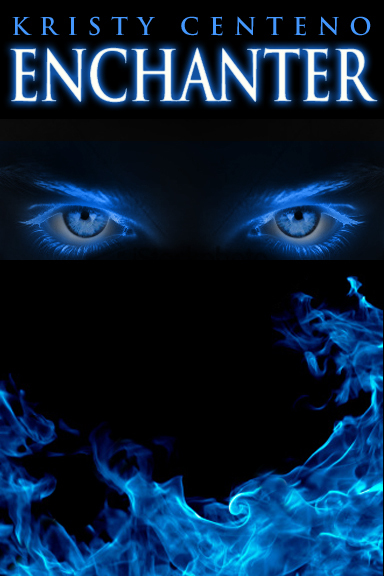 YA Paranormal Romance Novel, Enchanter. 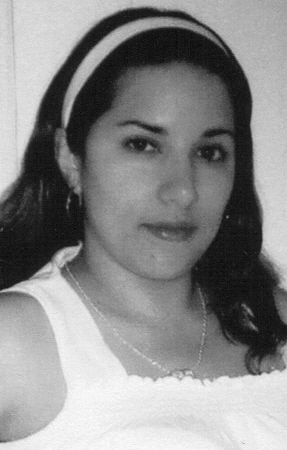 As my first post on blogger, I wanted to bring to you a YA Paranormal Romance novel by author Kristy Centeno. Read below for more info.